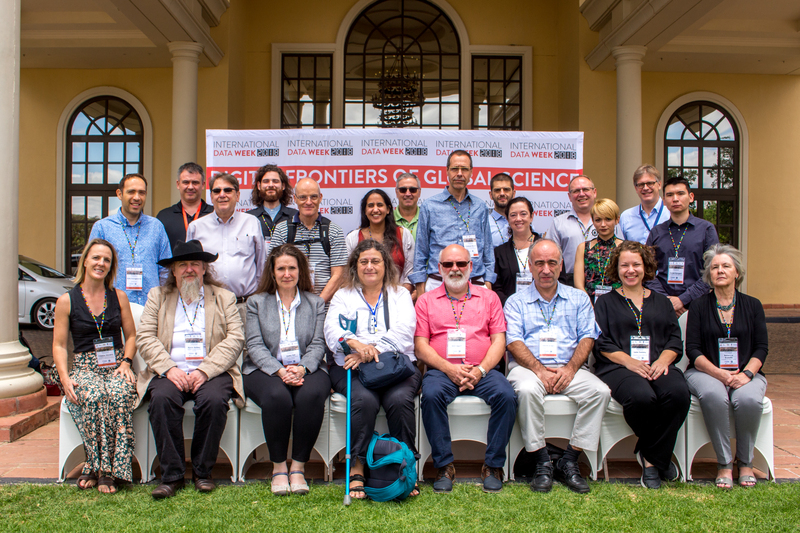 * The Gaborone picture is joint picture with members from TAB, OA and Secretariat. The list of current Organisational Members and Affiliates can be found here. This is the working space for the OA and includes all OAB meetings (before and after the election of the OAB). If your organisation is interested to join RDA as an Organisational Member you can join on-line via the forms below (after logging in with your RDA individual account). In case you don't have an RDA account, please first register here. 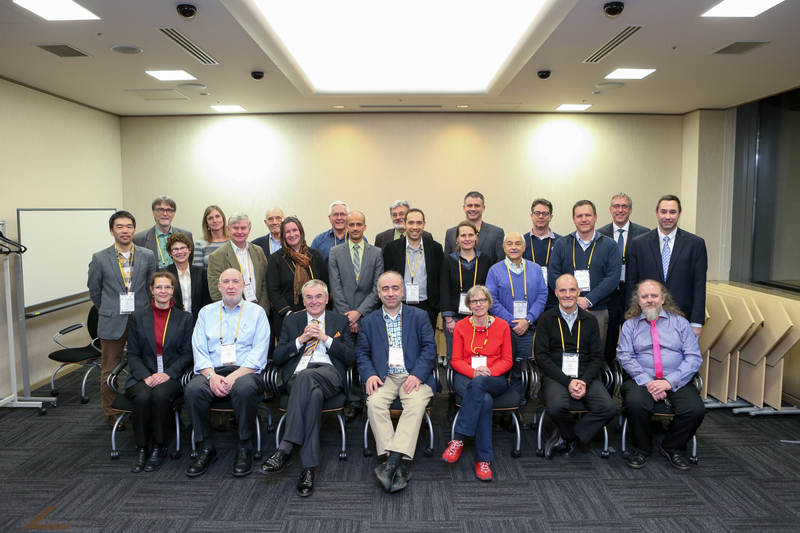 You can get more information from the RDA secretariat liaison Fotis Karayannis and the OAB co-Chairs (Amy Nurnberger and Kevin Ashley) via e-mail at enquiries \at/ rd-alliance.org . JOIN AS ORGANISATIONAL MEMBER NOW - FILL IN ONE OF THE ON-LINE FORMS BELOW [either Organisational Membership Application form (default) or the Subscription one (for Libaries or other organisations for which is easier to pay subscriptions). Note that the new on-line forms include both the previous application form and the membership agreement in a single step]. 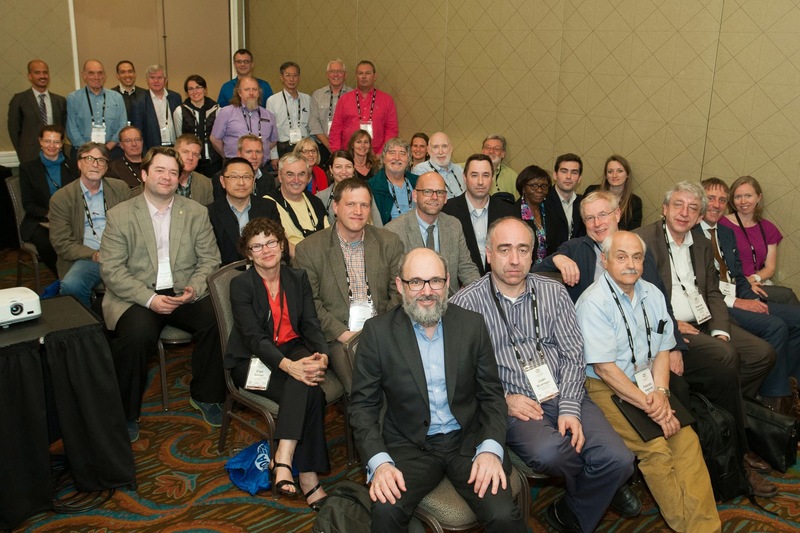 The last f2f Organisational Assembly meeting took place in Philadelphia, USA, on Monday the 1st of April 2019, at 16:30 local time (21:30 UTC) and for two hours. Agenda (minutes to appear soon). THE MAIN RELEVANT DOCUMENTS (document matrix) can be found in the matrix below. More information available here. 34. VC meeting, 12 January 2017 at 14:00 UTC. 33. VC meeting, 1 December 2016 at 22:00 UTC. 32. VC meeting, 31 October 2016 at 13:00 UTC. 31. 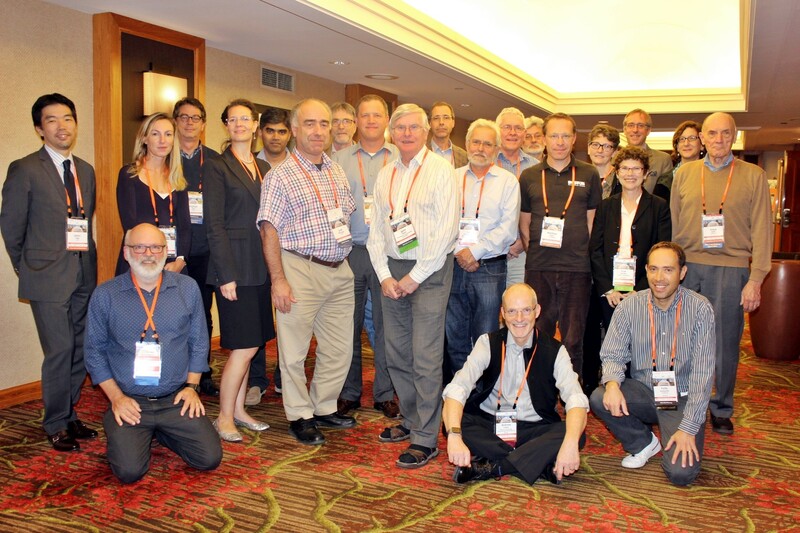 Organisational Assembly f2f meeting, 15 September 2016, Denver, Colorado. Agenda and draft minutes: Open (14:00) and Closed (16:00) meetings (local times). 30. VC meeting, 1 September 2016 at 22:00 UTC. 29. VC meeting, 15 July 2016 at 12:00 UTC. 28. VC meeting, 12 May2016 at 22:00 UTC. 27. VC meeting, 14 April 13:00 UTC. Agenda and minutes [Open and Closed meeting]. 25. VC meeting, 9 February 2016 at 17:15 UTC. 24. VC meeting, 12 January 2016 at 22:00 UTC. Please find a doodle for the next OAB meeting (open for all OA members), currently planned for mid/end of May. Please fill it in by the 2nd of May! Segadal. We're happy to have you, and look forward to working with you. OA meeting and at the following drinks. 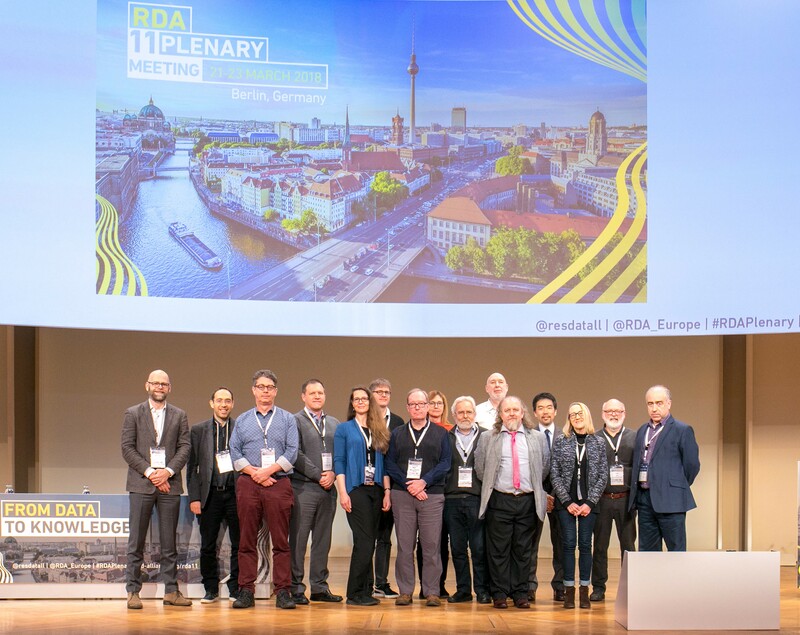 Please note that as announced today the OA photo (and other Organisational Group photos) will take place in the plenary room (Regency Ballroom AB, Second Floor Mezzanine-2M) at the end of the RDA Business and Outputs session, planned to end around 17:45 local time. Looking forward seeing you all there for the group picture! 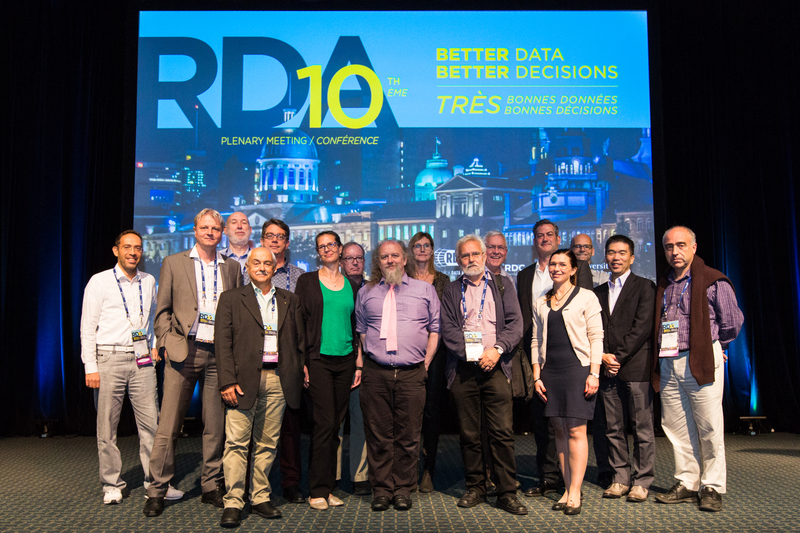 We would like to remind you that tomorrow at 16:30 Philadelphia time (20:30 UTC, 21:30 London, 22:30 CET) the RDA Organisational Assembly is taking place in Loews Philadelphia Hotel, Room Regency C1. (Note today's change of time in some regions (to summer time) if connecting remotely). The RDA Foundation is organising a small "pre-dinner" drink/aperitif from 6.30 to 7.30 pm on 1st April at Loews hotel on the Terrace off the Lescaze Room on the 33rd floor for the RDA Organisational Bodies to have a chance to network together. Members of RDA involved in the Funders Forum, Council, Technical Advisory Board, Organisational Assembly, Organisational Advisory Board and Secretariat are all cordially invited to attend. Read more about Monday OA cocktails heads-up! Planning your Plenary? Checkout the Pathways! Pathways", is now out and available for your perusal! available to the broad membership of RDA. Read more about Planning your Plenary? Checkout the Pathways! 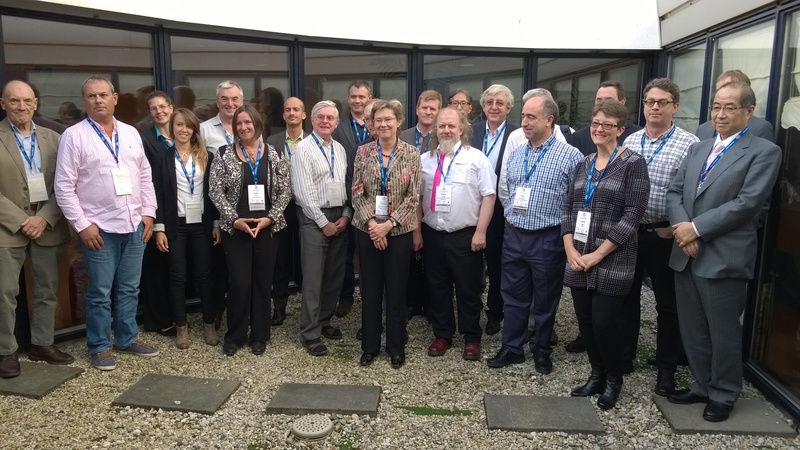 representatives from across a variety of organizations that work with data.